The Mediator guides the spouses to an agreement that is acceptable to both parties. The Mediator concentrates on determining each party’s “interests”, as opposed to “positions” or “entitlements”. Islamic Mediators are trained and experienced in assisting parties to reach their own negotiated dispute resolution. The Islamic mediation process is informal and, subject to few exceptions, entirely confidential. All persons present at mediation must sign a Confidentiality Agreement. During the Islamic mediation the parties may be represented by a delegate whose role is to assist their clients in the mediation process and provide appropriate religious advice to them. If mediation is successful in completely resolving a dispute the parties enter into a moral religious binding agreement in accordance with Islamic Law and consistent with the Australian Legal System. The agreement is non-legally binding therefore CARD encourage both parties to accept the agreement in good will and adhere to the Islamic ruling. 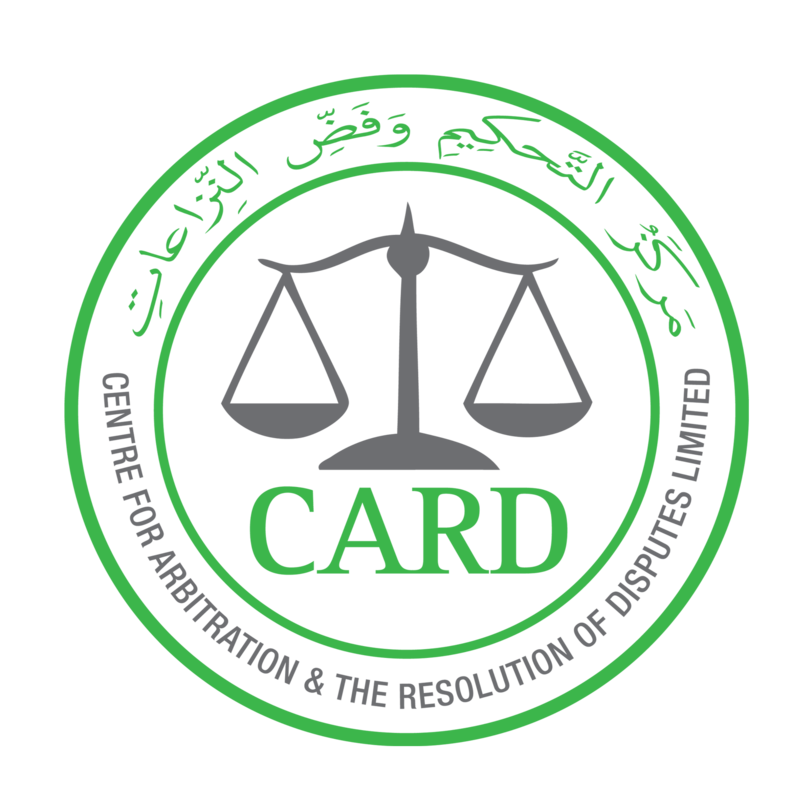 CARD recommends both parties seek legal advice to dissolve their issues legally.